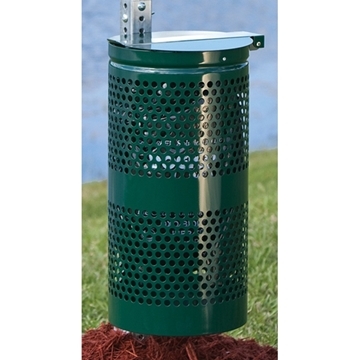 Municipal Pet Waste Stations includes Dogipot pet stations, Pet Waste containers, pet waste pick up bags and collection bags. Municipalities sponsor dog parks where residents can walk their dogs and keep pet areas clean and free of pet waste. 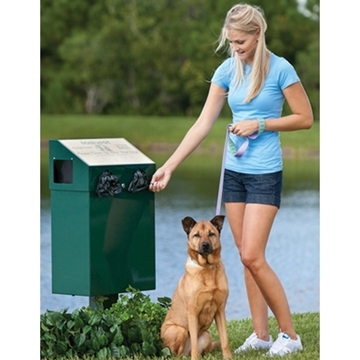 It is the law to pick up after pets and these pet waste receptacles are the perfect combination to enjoy outdoor pet activities while keeping the environment clean and free of disease.